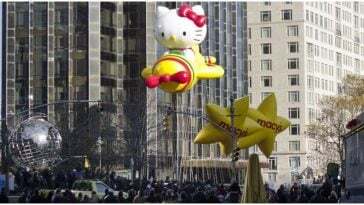 Where do you head on Thanksgiving? 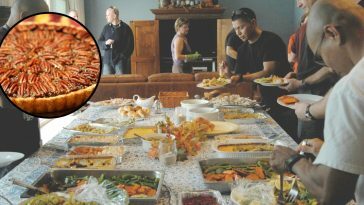 Many of us head to someone’s home or host Thanksgiving dinner at our house. If you would rather have someone else do the cooking and there are no chefs in the family, you might want to go out to eat and not have to worry about clean up. 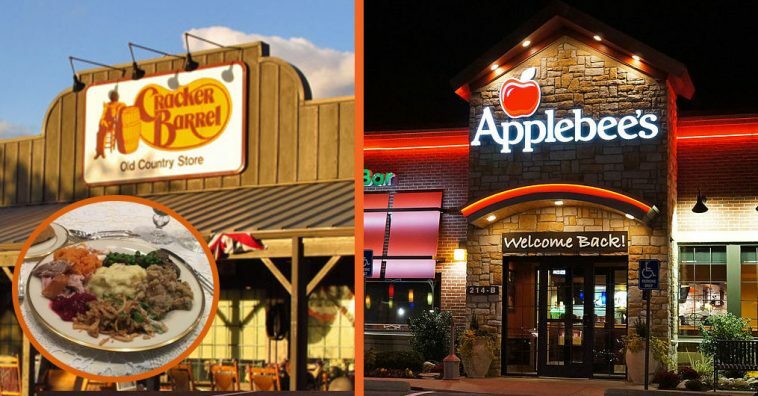 There are many restaurants open on Thanksgiving. 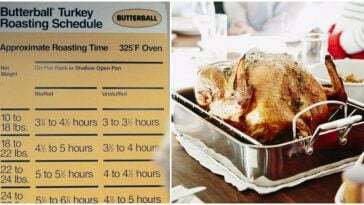 Here is a list of some restaurants open on Thanksgiving. Do you ever try to eat out on the holidays? If you need to grab a specialty coffee on your way to family dinner, many Starbucks will be open. However, the hours may vary from store to store. Check it out online before you head out or just stop in one on the way. 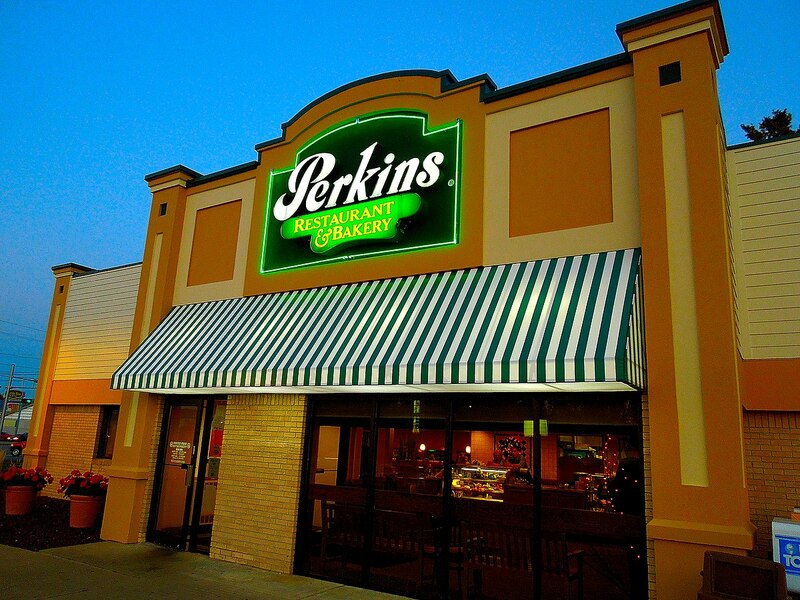 If you love Perkins, head there for Thanksgiving dinner. 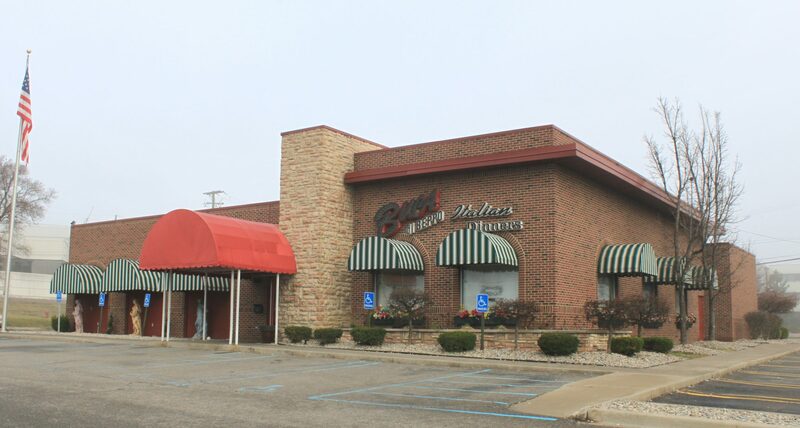 If you really love desserts, this would be a great spot. 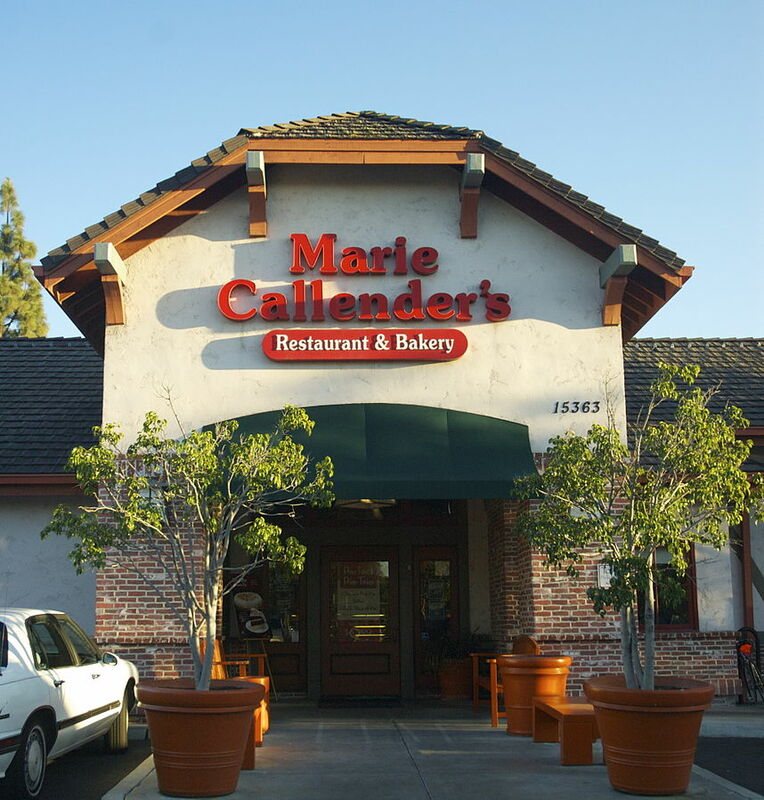 Whether you eat in or grab a pie to go, check out what Marie Callender’s has to offer. 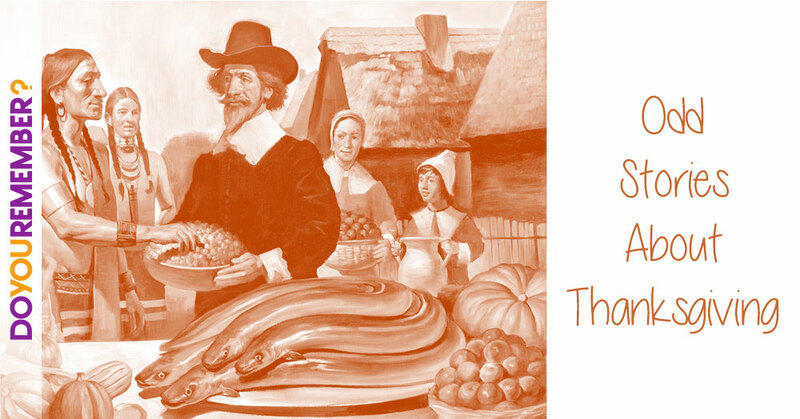 If you love Italian food, this would be a delicious Thanksgiving meal. You can also order a traditional feast or order to go. 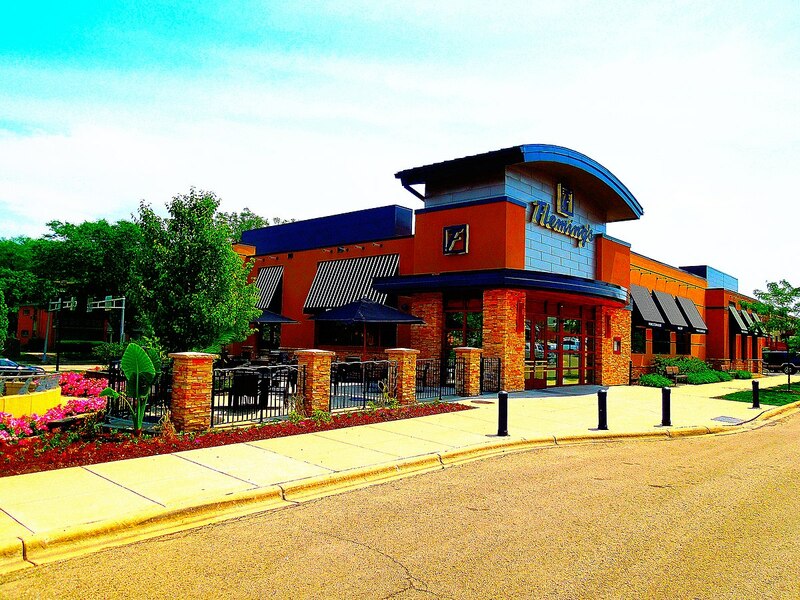 If you prefer steak over turkey, you can head to Fleming’s for brunch or dinner. 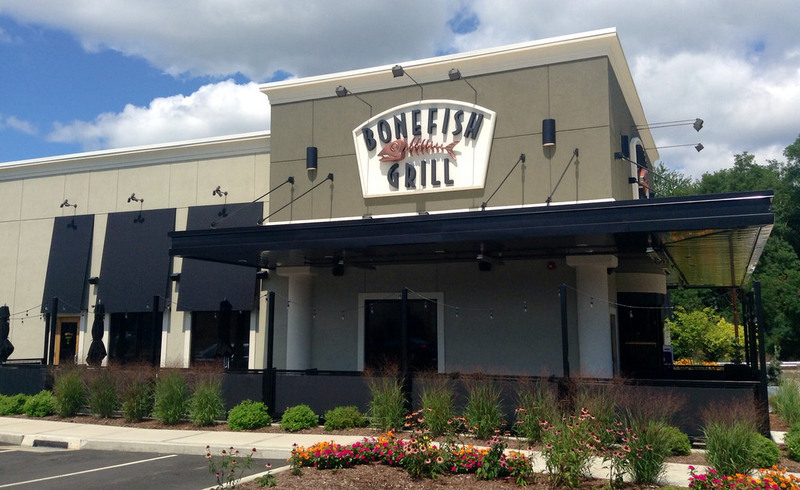 If you’d rather eat fish on Thanksgiving, try Bonefish Grill. 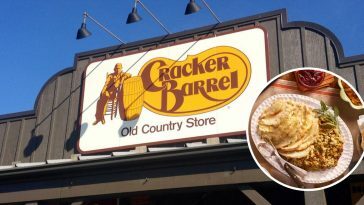 They are open for regular hours. 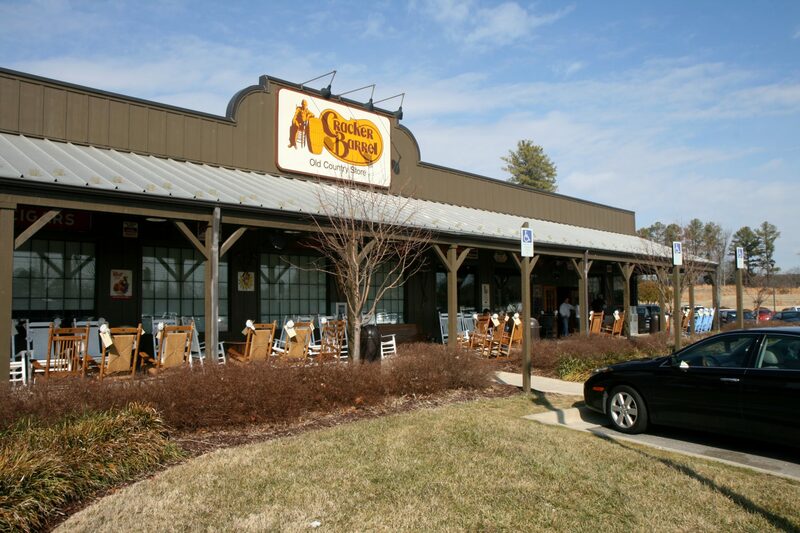 Head to Cracker Barrel for a traditional Thanksgiving Dinner or order it to go and heat up at home. If you want breakfast instead of the traditional dinner or just want to get breakfast first, try IHOP. They have some specialty pancakes right now in honor of the new Grinch movie. 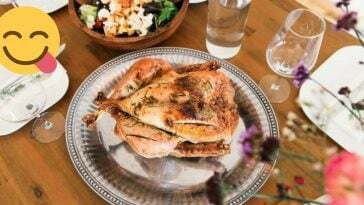 Read on to the next page for more restaurants open on Thanksgiving!